Stadium was upgraded in 2014 with a new press box and new field house. Oldest active stadium in North Texas. 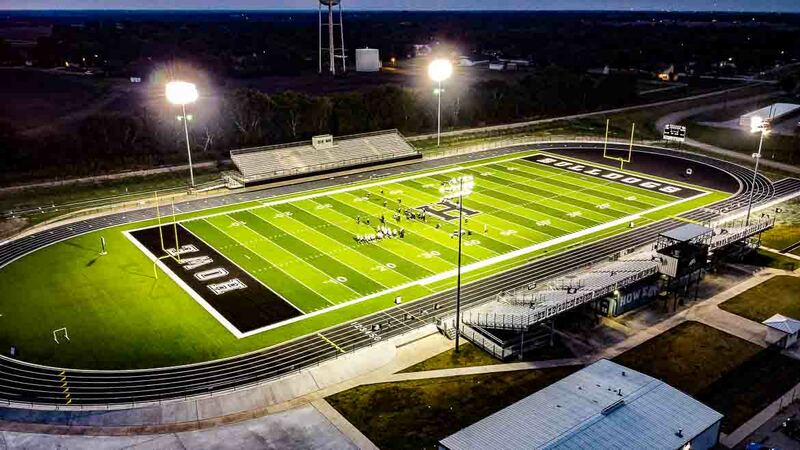 Howe's only football stadium in school history.